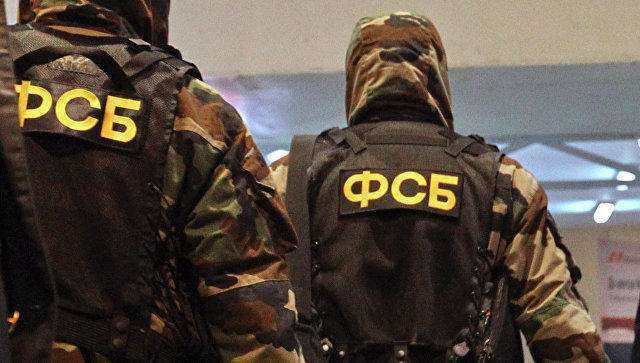 Nine gunmen, who had been planning a terrorist attack during the May Day festivities, have been destroyed in the Russian North Caucasus region of Dagestan, the National Anti-Terrorism Committee (NAC) told TASS on Saturday. "As a result of the targeted search, two gangs were spotted in different districts of Derbent. After having being offered to lay down arms and surrender, the criminals opened gunfire. In a brief exchange of fire, the gunmen were neutralized," NAC said. No one was hurt among civilians and law enforcers. A Spetsnaz officer sustained a light wound.